Perfect for your next party or event! 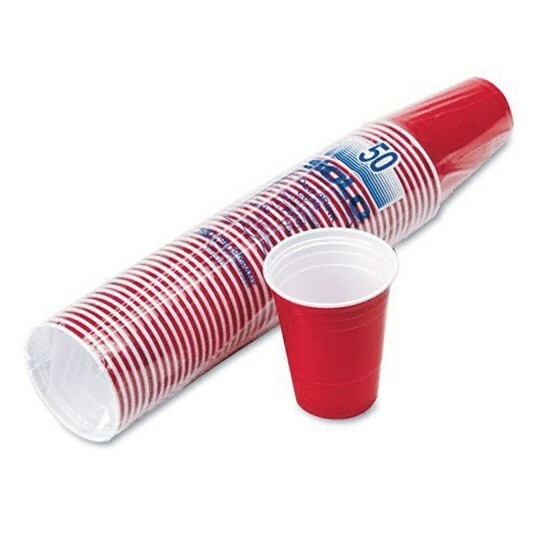 Sleeve of 50 red plastic Solo party cups for cold drinks. 16-ounce capacity.